"First of all, the authenticity of the information has to be reverified. If it is confirmed, then without a doubt, a relevant request has to be immediately submitted to the the Organization for the Prohibition of Chemical Weapons (OPCW) when the information is obtained so that a relevant internal investigation is conducted; the issue must be brought to the attention of the UN Security Council," Yuri Shvytkin, deputy chair of the Russian parliament's lower house’s defense committee told Sputnik on Saturday. In turn, Alexei Kondratyev, deputy chair of the Russian upper house's defense committee, told Sputnik that if the United States used banned weapons, it must be held accountable. "White phosphorus is prohibited by international law, especially in settlements where civilians may be affected. If these data is confirmed, the United States must be held accountable for this," Kondratyev said. He also stressed that the incident requires international investigation. 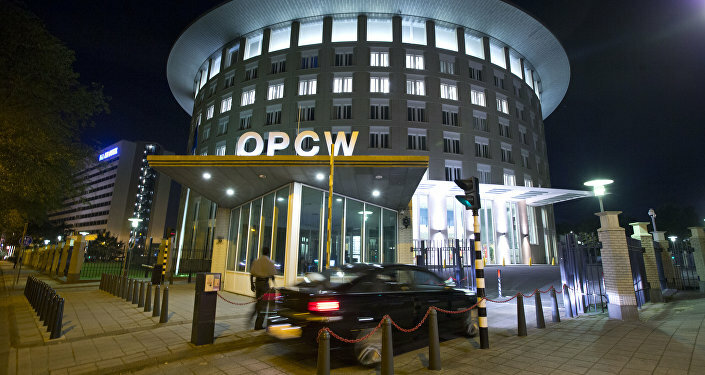 In addition, a member of the Russian parliament's upper house's defense committee, Frants Klintsevich, said that the OPCW should look into reports on the incident as soon as possible. "Of course, I do not call on the OPCW to accuse the international coalition led by the United States of the use of white phosphorus in Syria only citing SANA's reports. This fact needs to be verified, which is what this organization should do immediately," he wrote on Facebook. Klintsevich also noted that the fact that the OPCW had not yet commented on the reports yet might mean that the organization was politicized. Earlier in the day, Syrian state news agency SANA reported, citing local sources, that the coalition conducted an airstrike in the eastern Syrian city of Hajin in the province of Deir ez-Zor on Saturday, using the internationally prohibited white phosphorus munitions; under Geneva Conventions, white phosphorus munitions are banned for use against civilians, or in civilian areas. The recent attack is not the first suspected use of white phosphorus by the US-led coalition. 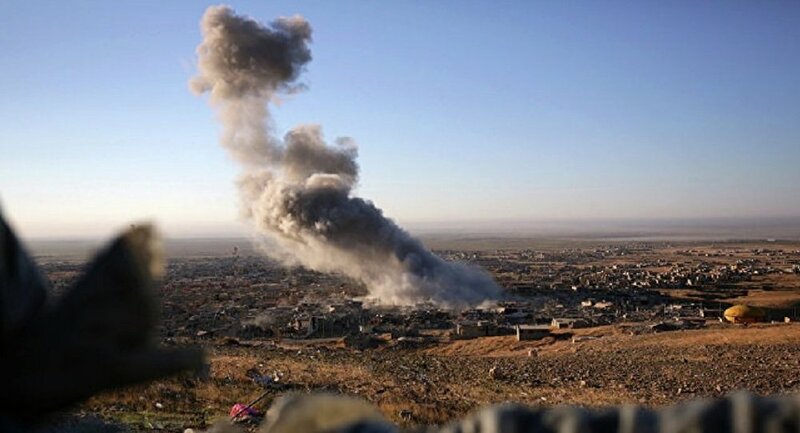 In September, the coalition denied using the substance in Syria after the Russian Center for Syrian Reconciliation issued a report of airstrikes carried out using the internationally-prohibited weapons by US F-15 fighter jets on September 8. Damascus has repeatedly accused the coalition of using white phosphorus in its attacks, charging Western forces of using the agent in strikes which have led to the deaths of multiple civilians, including children, last year. US-led coalition operations in Syria are not sanctioned by the Syrian government, nor the UN.